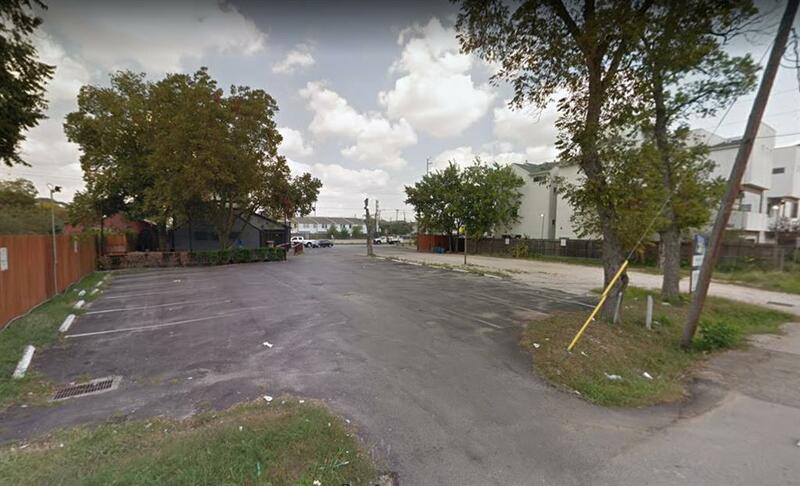 GREAT location in the heavily redeveloped Washington Ave. area, centrally located to Downtown Houston, the Heights, Memorial Park, and Allen Parkway. The three lots are currently used as a pass-through and parking lot for a restaurant but are adjacent to multi-story townhomes to the east. They are clear and ready for development.